I can’t believe the Patriots won last night…I was really rooting for Atlanta- I’m a Steelers fan so since the Patriots beat us to go to the Super Bowl, naturally I was rooting for Atlanta! That aside, I hope you all had wonderful weekends. I feel like I am starting to feel Spring is coming, the sunsets seem more vivid, there are occasional warm breezes and I am itching to get into sun dresses again! It will be here before we all know it, I am sure! 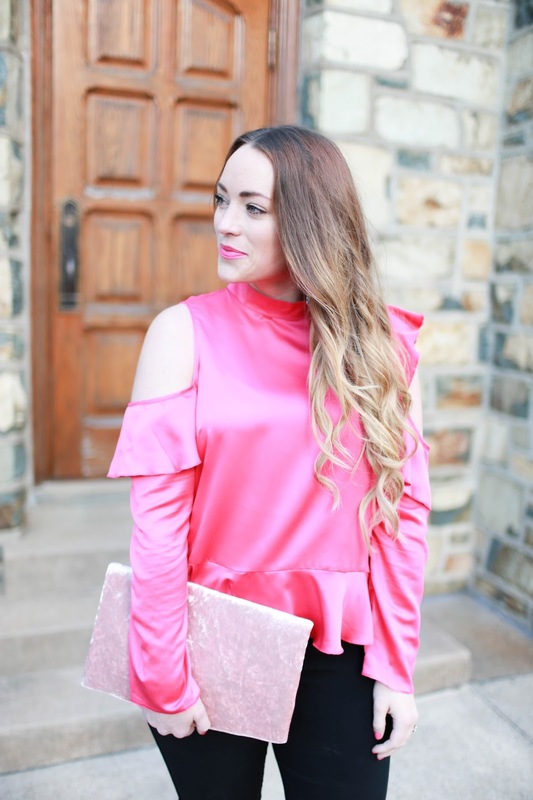 I love how bright pink this cold shoulder top is from ASOS. 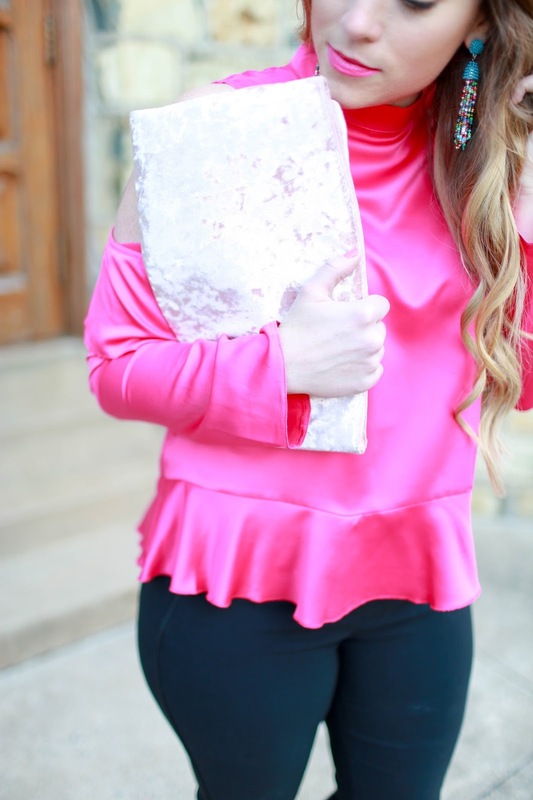 It’s actually on sale for $22 and it comes in this beautiful champagne color here. I really like this light blue color here as well, would be really cute with white jeans and some wedges for Spring! 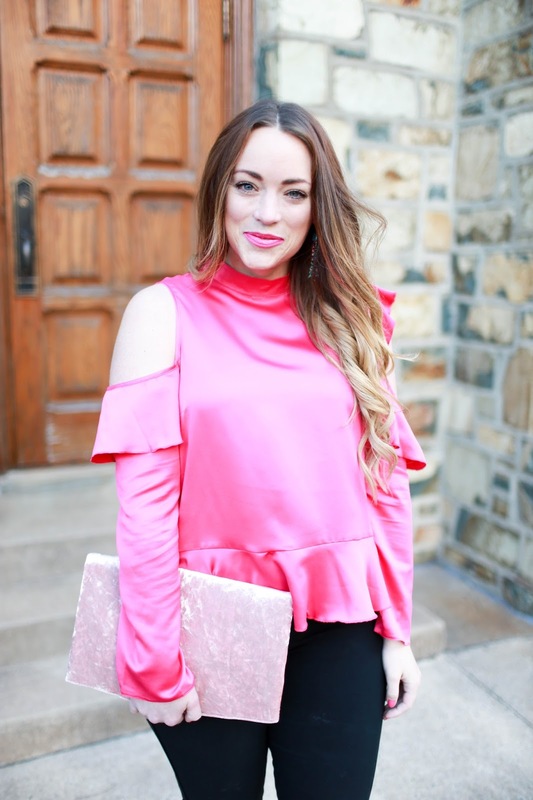 Cold shoulder tops just feel so girly and dreamy to me. 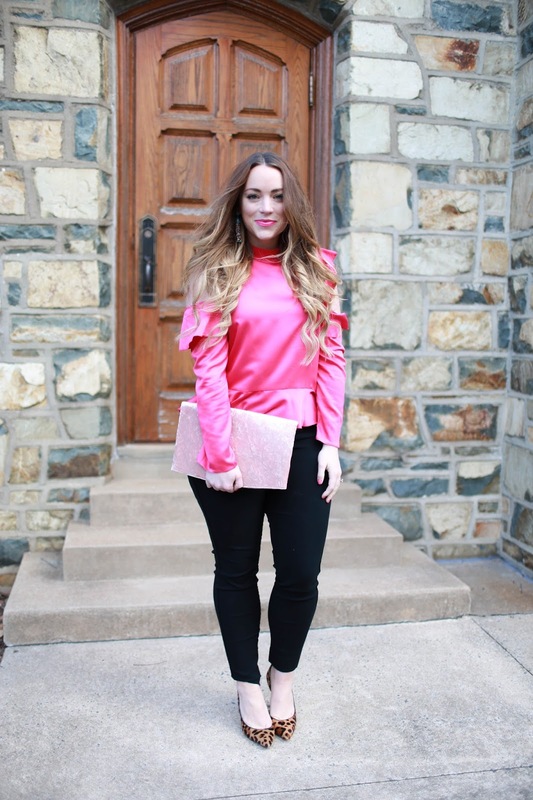 I instantly feel date night ready and super chic! 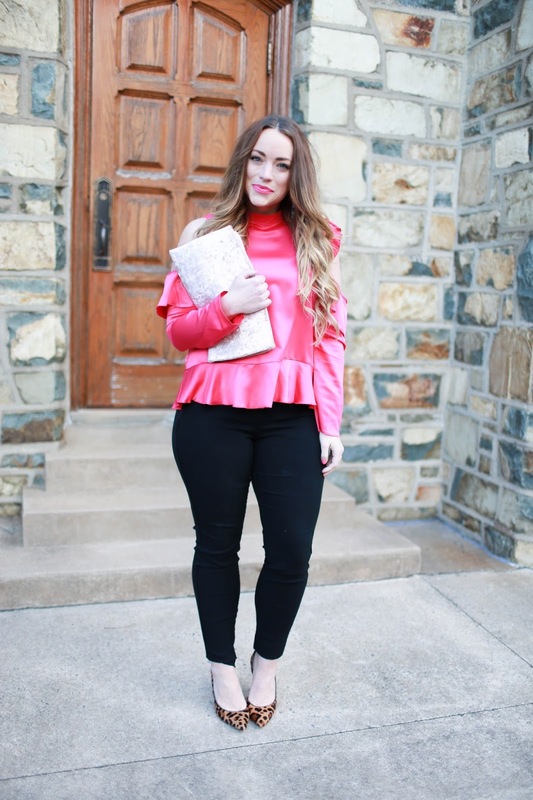 Check out the below widget to shop more cold shoulder tops!